Ars Magica 2 1.14/1.13.2/1.12.2/1.11.2/1.10.2 is a mod that adds whole new world of wizards in game. 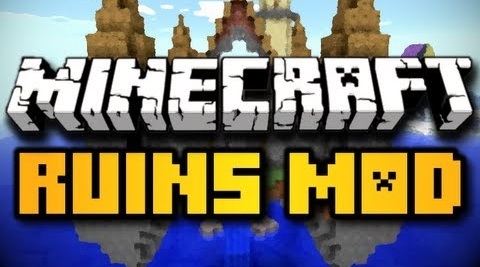 It literally turns Minecraft into a MMORPG game by adding Magical Spells, Mana system, projectiles and evil bosses. If you have experienced games similar to World of Warcraft then you will easily understand most of the concepts present in this mod. Ars Magica 2 is the result of years of development and community feedback. 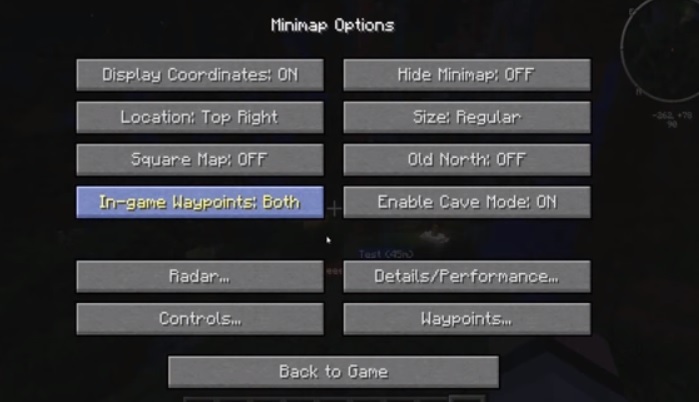 In this mod, you start off by crafting a guide book called Arcane Compendium then it gives you pathway to the dark side of the Minecraft. You’ll find each and every bit of details in the compendium from creating spells to crafting new items. Unlike other mods, Ars Magica 2 has its own customizable User interface with a magic style theme. You’ll get tons of things to explore. 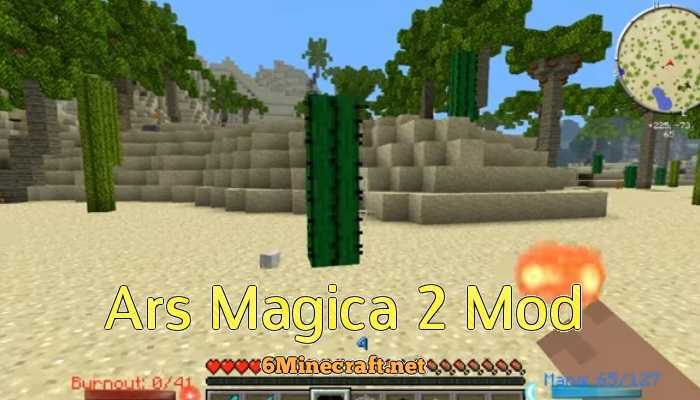 This great Ars Magica 2 tutorial video series by direwolf20 will get you started with the mod. He has beautifully explained the basics. Must watch. This version is not released yet. The developer is focusing on bug-fixes on earlier versions right now. If the links above don’t work (broken) – please use download the files from this backup shared folder. Download install Forge API for your Minecraft version, then run the game using Forge profile. Download mod, API and Animation API JAR file from the links above. Go to Minecraft installation directory, open mods folder and move all the JAR files there. You can change the head-up display UI by entering /amuicfg command in chat. 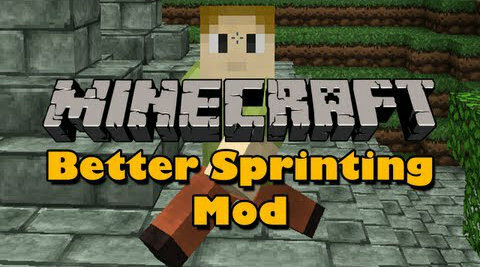 Please use this mod on a fresh profile on a new world to avoid conflicts with other mods.